"Follow Me" is our school motto and our end of year ceremony. 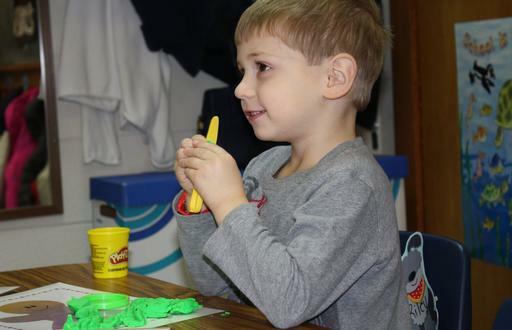 Preschool starts at age 2 and follows a theme-based curriculum. 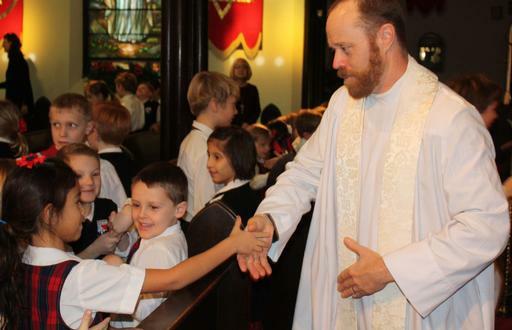 We embrace our Episcopal identity every week with a church service or chapel. 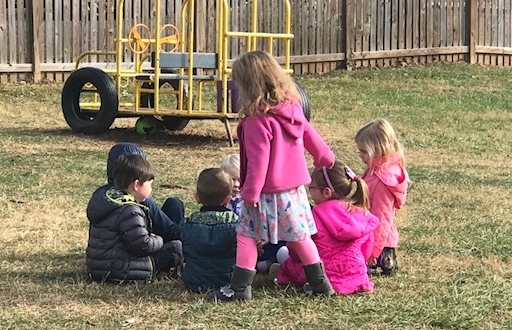 Learning through play is the philosophy of our preschool program. 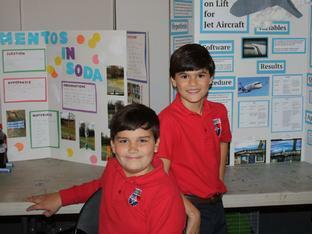 Encore programs provide fun and educational opportunities after school. 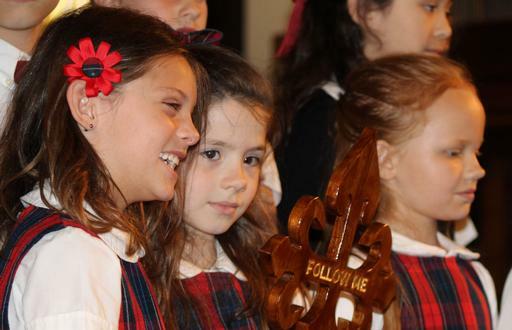 We offer small classes in preschool 2 through grade 5 in a nurturing, faith-based environment. Watch why staff and parents love it here at SJES. Visit us online, in person on Walk-In Wednesdays at 9:30am, or take a personal tour. Contact us at 540-347-3855. Excel and grow in grace. Apply today and start your SJES experience! 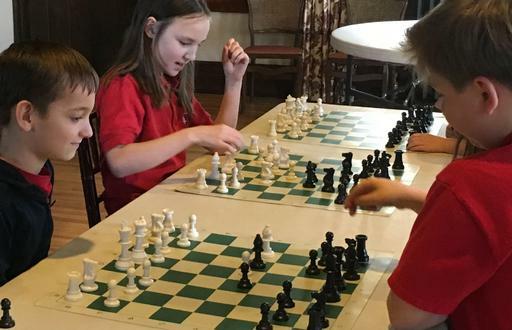 Donate to the Annual Fund and support the mission of SJES. 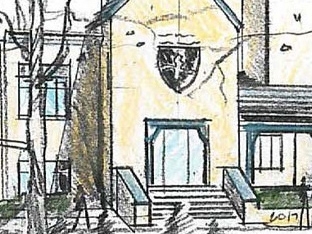 Give to our capital campaign and help expand and update our building.